High speed and world-class compaction efficiency make our forward and reversible plates excellent for compacting medium to deep layers of granular soils. The high speed, balanced design and hydraulic control system contributes to easy, precise handling on the roughest of surfaces or for spot compaction. All Atlas Copco plate compactors come with a 12 month warranty. 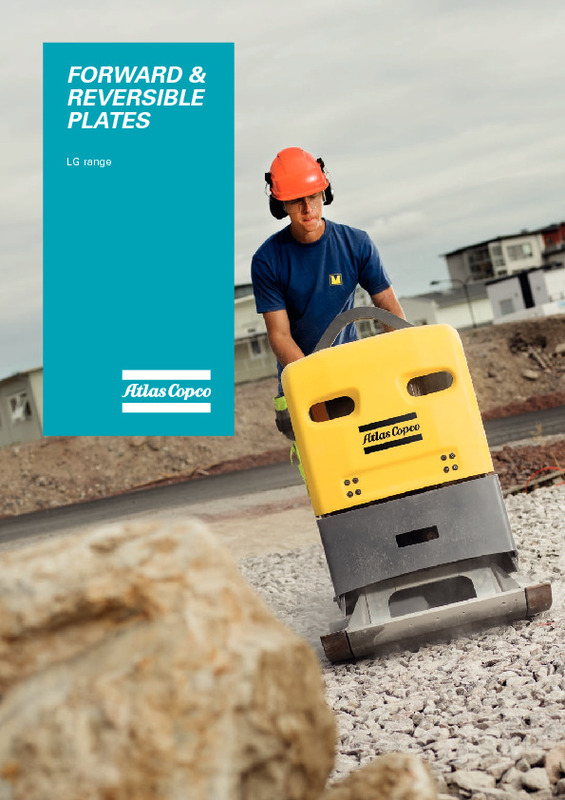 Do you need spare parts or accessories for Atlas Copco Forward & Reverse Plate Compactor?